The chairman of the Senate Budget Committee says he’s allocating more money for higher education in this year’s spending plan so, in his words, colleges won’t have to raise tuition. That was music to the ears of Purdue President Mitch Daniels, who’s pushed a tuition freeze for the three years he’s been in office. On this month’s conversation with him, we ask what influence he had on getting the state to push for the same changes Purdue has made. One of the paradoxes of trying to simplify a process undertaken by a large organization is that the steps necessary to accomplish that are rarely simple themselves. That’s what Purdue leaders found out recently when they tried to change the school’s policy concerning employee time off. 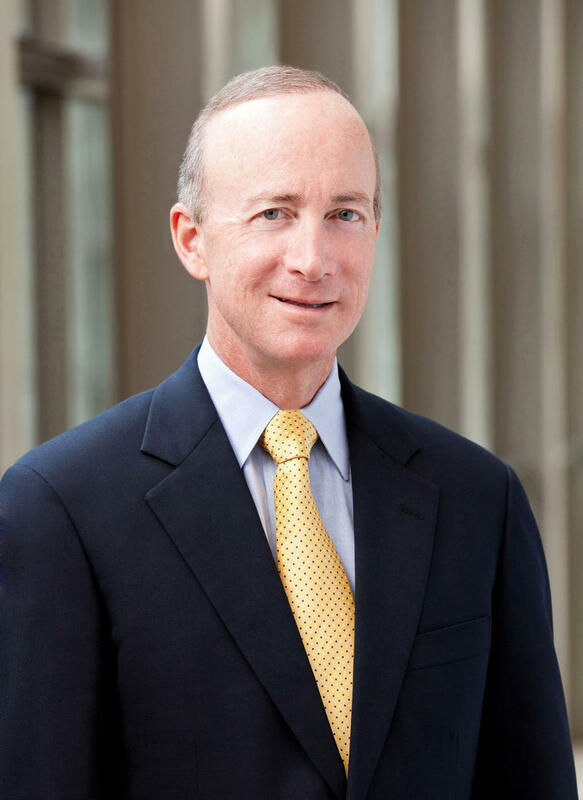 On this month’s conversation with Purdue President Mitch Daniels, we’ll dig into the whys and wherefores of that decision, and into the pitfalls the committee studying it has encountered.